The Conventional Oil and Gas business is a cash engine for Shell. It plays a key role in improving and sustaining oil and gas production. 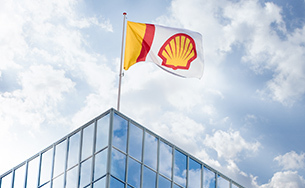 By producing safely and reliably, this business should deliver resilient and attractive returns and free cash flow to fund the development of new opportunities for Shell. Dating back more than 100 years, Conventional Oil and Gas remains at the heart of the Upstream business. Today, it principally consists of our core production areas, or heartlands, in the North Sea, Nigeria, Malaysia, Oman and Brunei, alongside more recently acquired assets in Egypt, Italy and Kazakhstan. The portfolio contains a large range of assets that produce oil and gas from onshore and offshore locations. In our Conventional Oil and Gas operations, we have always worked with a high level of government involvement and regulatory control and we partner with others to conduct operations and share risk. We have a proven capability to sustain deep relationships, spanning many decades, with governments, national oil companies, other IOCs and independents. In 2015, we launched a "fit for the future" transformation initiative, aimed at becoming more competitive by operating assets more safely, reliably and cost-effectively. We have been improving cash unit margins through operational excellence, a relentless focus on controlling operating costs, and unlocking value and resources through new deals with host governments. We have been high-grading the portfolio through selective divestments over the past three years by selling some of our assets in the UK North Sea, Norway and Denmark, and exiting business in Ireland and Gabon. Selective expansion of existing and new positions allows us to offset the impact of divestments and sustain free cash flow into the 2020s. 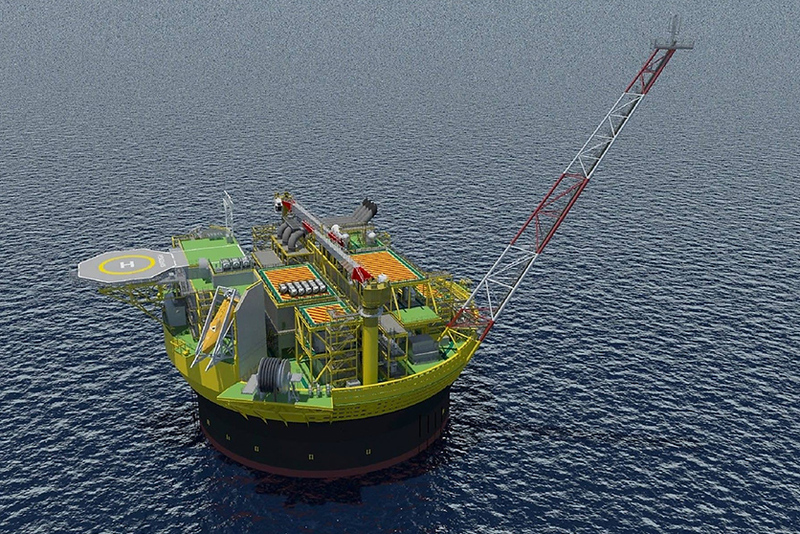 We have a robust pipeline of projects in Conventional Oil and Gas. In 2018, we started up two key projects in the UK North Sea, while our projects under construction in Egypt, Italy, Nigeria and Oman will add new production in 2019. 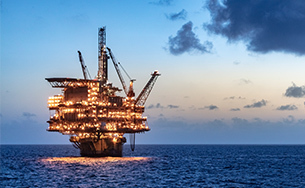 In 2018, we have also taken some FIDs in the UK North Sea to continue to grow our production, for example the Penguins redevelopment, Fram and Arran. Digital technologies, which help us to improve maintenance of components and machinery, simplify the repair of facilities or find new energy sources, are central to success today. For instance, interconnected devices generate data streams that we can analyse to improve reservoir understanding. We can use these digital technologies to better manage our assets and improve oil and gas flow. 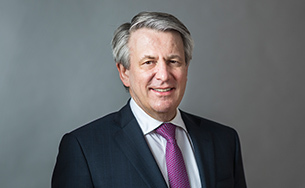 Through improved operational efficiency and investment of between $4 billion and $5 billion a year, we expect to deliver between $5 billion and $6 billion in annual organic free cash flow in the years 2019 to 2021 at $60 per barrel (real terms 2016).